Increases during any inflammatory condition. 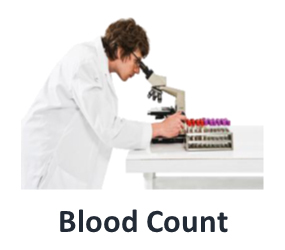 It can be caused by a wide variety of conditions, from infection to cancer. 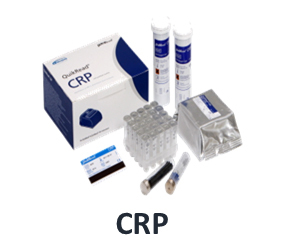 High CRP levels can also indicate that there is inflammation in the arteries of the heart. 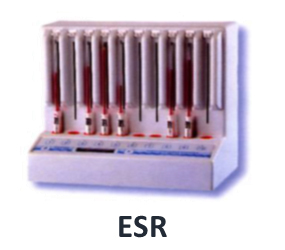 ESR: Erythrocyte Sedimentation Rate (ESR), is a blood test that can reveal inflammatory activity in your body. 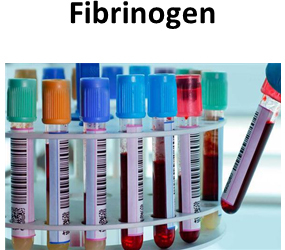 tissue injury, and certain other events. It is also elevated in various cancers. 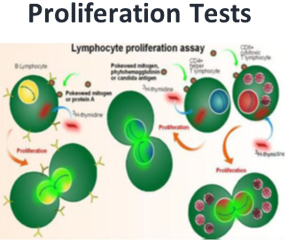 When B cells encounter their specific antigens, with the help of T cells, B cells are stimulated to undergo proliferation. 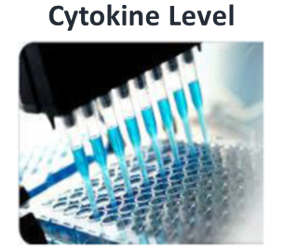 When T cells are activated by antigen-presenting cells and cytokines, T cells undergo proliferation. The proliferation of B and T cells leads to clonal expansion and the initiation of the specific immune responses.